Fintech has become one of the key drivers of innovation in the financial services industry. 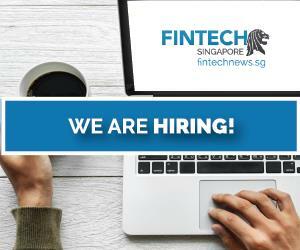 In Singapore, the Monetary Authority of Singapore (MAS) was quick to realize the potential of fintech, acting swiftly to build up a vibrant ecosystem in the span of just a few years. Today, Singapore is witnessing diverse players including technology providers, banks, infrastructure providers, investors, startups, and learning institutions coming together to develop innovative solutions that solve real business issues. In exclusive interviews with Worldfolio, executives from five leading banks share their firms’ strategy in the digital age and how they’ve been collaborating with fintech providers to address changing consumer expectations. 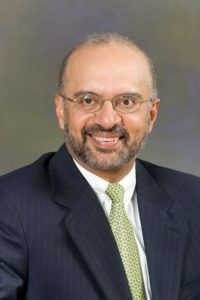 Between 2010 and 2014, DBS Bank had invested heavily in “cleaning up [its] technology”, Piyush Gupta, CEO of DBS Bank, told Worldfolio in an interview. DBS Bank launched its peer-to-peer funds transfer service PayNow in July 2017 and a corporate extension in August 2018. E-wallet service PayLah was introduced in 2014. Both have a million users, Gupta said. For United Overseas Bank (UOB), partnering with innovative fintech companies is an important part of the bank’s digital strategy. “Some fintechs are competitors, others are collaborators. 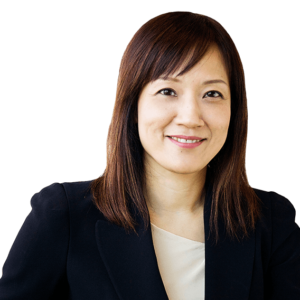 There are a lot of fintechs that actually create value for a bank,” Susan Hwee, managing director and head of group technology and operations of UOB, told Worldfolio. “It can be through the technology they have created such as that by Personetics; they bring both technology and ideas through the use of technology, the algorithms, the artificial intelligence, the coding, and the way they look at it. “The FinLab helps us to anchor our ideas, and to anchor the technology and developments that may be useful and potentially important to us as well,” Hwee said. In the second cycle, two companies caught the bank’s attention: PayKey and Tookitaki. “If you go to our mobile banking app, UOB Mighty, we actually have our UOB logo in your social messaging app. When you press the logo, you can pay another person. It’s a seamless experience. 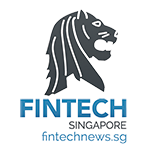 PayKey is the fintech behind this feature,” Hwee said. Tookitaki has created a machine learning algorithm to help with anti-money laundering and transaction monitoring. The bank used Tookitaki’s tools to run its data and found that the solution reduced the false positives by more than half. 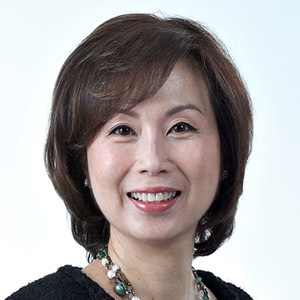 Similarly, OCBC Bank, the second largest financial services group in Southeast Asia by assets, is redefining banking through co-innovation notably via its Open Vault at OCBC (TOV) initiative. At TOV, external fintech firms collaborate with the bank to test new ideas and solutions before bringing these prototypes to the market. Solutions that came out of TOV include Emma, a home and renovation loan chatbot that has handled 100,000 customer queries and garnered close to US$150 million of loans since its launch in January 2017. TOV was awarded The Best Innovation Centre by Financial Institution in Singapore at The Asian Banker Financial Technology Innovation Awards 2018. 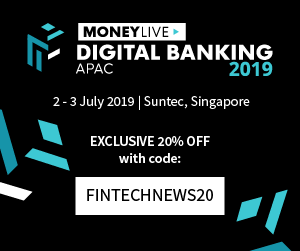 Another area of focus for the bank has been upskilling its bank tellers to perform higher value-added financial services, Pranav Seth, head of e-business, business transformation and fintech, and innovation for the bank, who leads the digital agenda at OCBC, told Worldfolio. OCBC aims to install the latest ATMs and digital service kiosks at 70% of its Singapore branches by 2020. The redeployed bank tellers will become branch digital ambassadors and service executives or perform other advisory roles. Standard Chartered started its big digital transformation in 2015 and committed more than US$3 billion to it. Some of the bank’s initiatives in this regard are the eXellerator, its innovation hub, and the SC Ventures, which is responsible for spearheading the bank’s digital innovation across the group. “In Singapore, just in 2017, we engaged more than 500 fintechs. 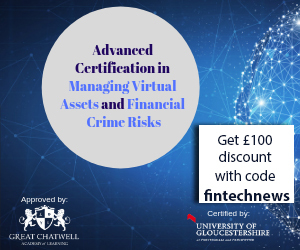 We did 28 proofs of concepts and 10 of these are in production, in retail banking, and corporate, commercial and institutional banking,” Hsu shared. For Standard Chartered, technology and digitalization is an opportunity, Hsu said, adding that given the bank’s size, many elements could not be replaced by technology. 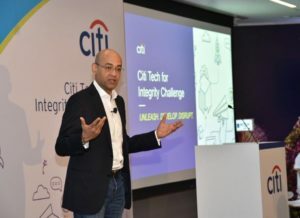 Amol Gupte, head of ASEAN and Citi country officer for Citi Singapore, noted that innovation has been at the heart of the organization for centuries. For digital innovations specifically, Singapore has been an important test-bed for many of the group’s digital initiatives such as Citi Bot on Facebook Messenger, Voice Biometrics and Citi Pay with Points capability on Samsung Pay. Gupte noted that the bank was the first to introduce the Innovation Lab concept to the banking industry back in 2011 in Singapore where it rolled out not just one lab but two Innovation Labs: one for its consumer business and one for its treasury and trade solutions business. Singapore is also where it rolled out the Citi Mobile Challenge, a global initiative that welcomes developers to build solutions that are capable of running on Citi’s digital platforms globally, as well as the Citi Tech for Integrity Challenge (T4I), a public/private sectors collaboration to create solutions that promote integrity, accountability and transparency in the public sector space. Another key area of focus for the bank has been training its staff to face changes. It recently rolled out the Professional Conversion Program (PCP) centered on customer journey mapping, design thinking, automation and cyber security. And since July 2018, employees have access to the Learn@IBF app, which features content on topics and new developments in the financial world. 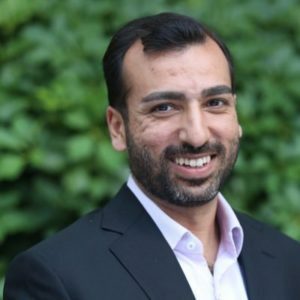 “For successful digital transformation to take place in any organization, it requires not just the adoption of new technologies but a change in mindset,” Gupte said.